Thermal bath for sensitive skin. Comfort, softening, soothing. I love Lisa Eldridge. Love the way she applies makeup and her passion and borderline obsession for masks, facial massage and skincare in general. I find her accent and voice very soothing. 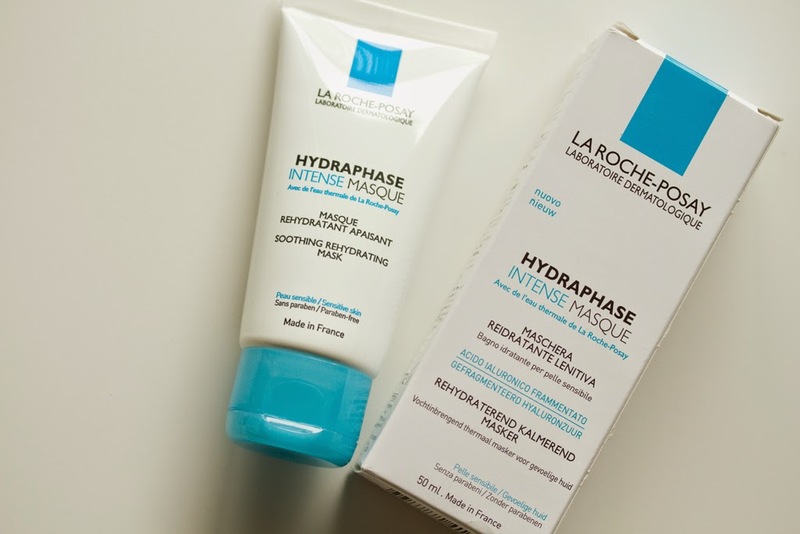 So if Lisa says La Roche Posay - Hydraphase Intense Masque is her favorite (video), I have to try it. Well, she even loves the Sisley Black Rose Cream Mask, but then it is way too expensive for me. 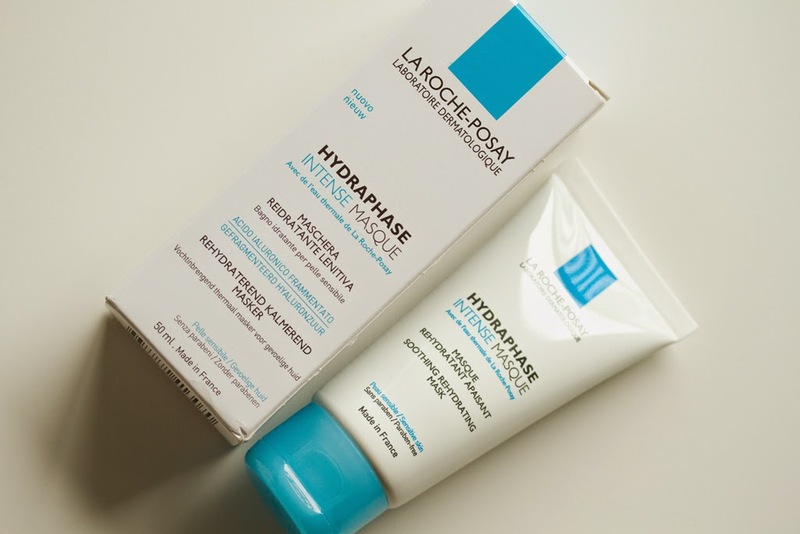 My skin is dry, flaky on random spots and prone to pigmentation. 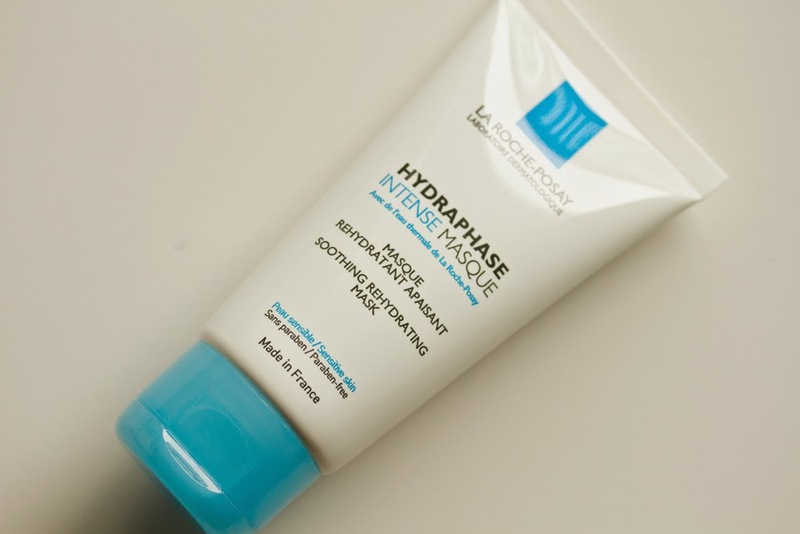 So hydrating as well as brightening masks are my absolute must haves. I find myself using masks pretty much all the time and I don't stick to rules when it comes to facial masks. Texture and Consistency: Light, creamy, non-sticky, non-greasy, silky and gel like but not a gel. Fragrance: Pleasant, but cannot exactly point what it is. Application: The website suggests Apply a generous layer on face and neck and leave on for 10 minutes for absorption. Gently tissue off any excess. Avoid contact with eyes. I apply it both ways. Mostly as directed and rarely just a thin layer as an over night mask, though it would avoid using it over night due to the ingredients in it. Feel on Skin: Initially on application, it feel cool, not as strong as minty cool, but cooling and soothing kinds cool. The mask is non sticky and absorbs withing few minutes and turns matte. The skin feels soft and smooth. It smells pleasant too. Effect on Skin: It feels good on skin. It makes the skin soft and smooth to touch. No stretchy or itchy feeling. The skin supple but not really hydrated. Don't get me wrong. It 'feels' smooth and silky, very much like one feels after applying a face primer. This is where the product failed to impress me. 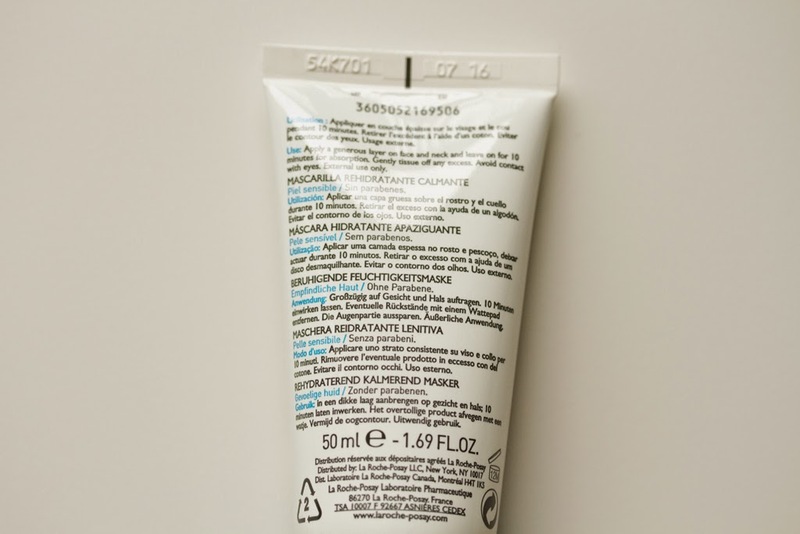 Packaging: Soft squeeze tube with a flip top cap. Very basic and simple tube. Verdict: The star ingredient is Hyaluronic acid. It also contains Glycerine. 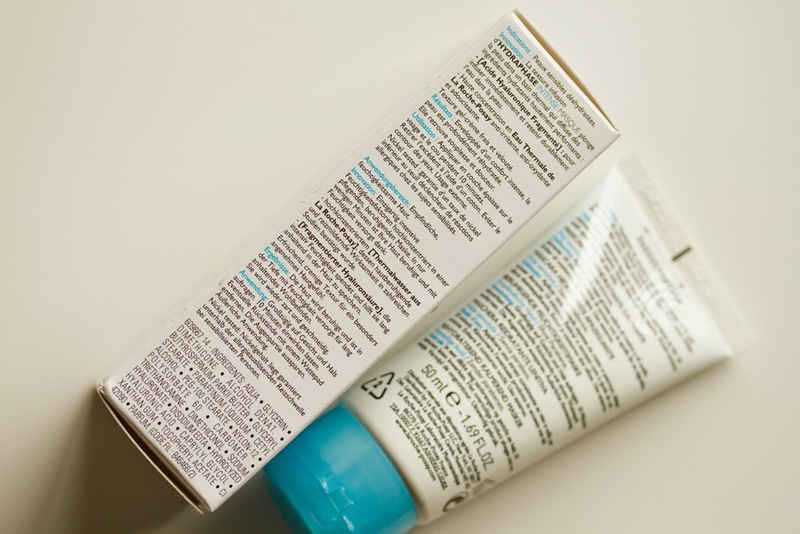 Both of these ingredients are powerful humectant i.e; moisture-binding ingredient. It helps keep the skin plump, hydrated, moisturized and younger looking. The mask does keep the skin moisturized and supple, but I found it didn't make the skin plump. In turn it made it more silky smooth, all thanks to another ingredient Dimethicone, which is a silicon and major ingredient in any of primers or line erasing product. Usually I break out with silicone use, but surprisingly this one didn't irritate my skin, Also there is mineral oil in it. It does not bothers me, but I know many don't prefer it in their skincare products. The ingredient list can be found here. 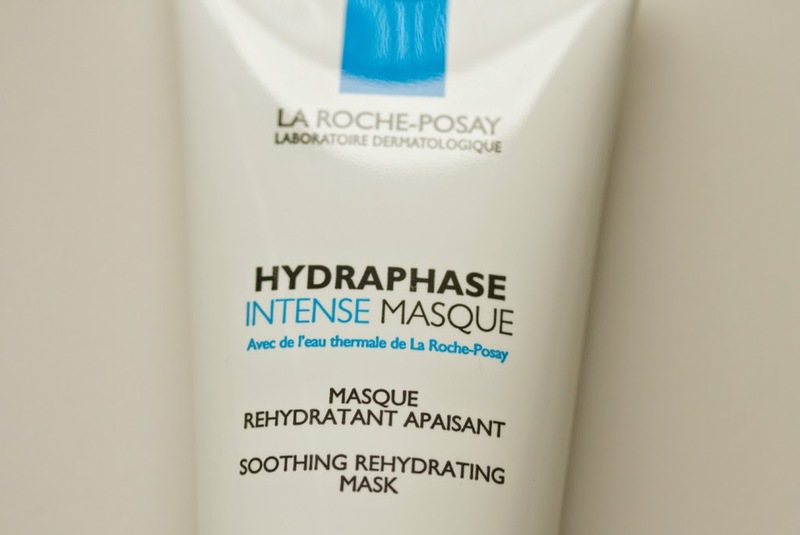 Masks are a part of Skincare regimen. So I personally look for something that would help me actually take care of my skin for long time, like a treatment. I am not looking for some quick fix smoothing product. I would continue using this mask as a quick fix before an important event or party, but not as a part of my daily skincare mask routine. Currently I am using Boscia Tsubaki Deep Hydration Sleeping Mask along with Jurlique Skin Balancing Face Oil. Both these are new for me. I will review them soon.